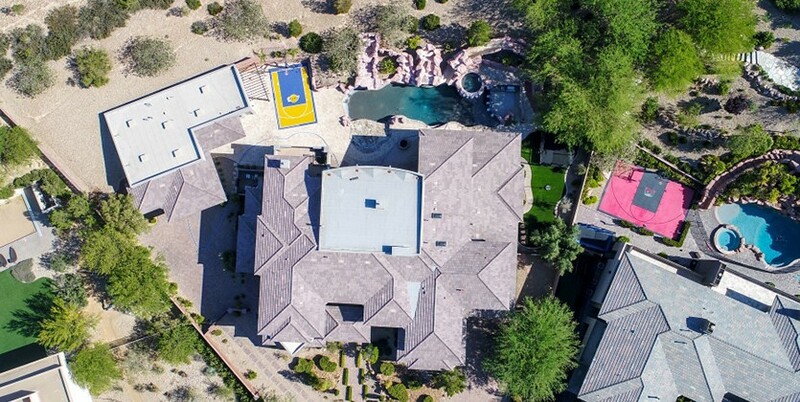 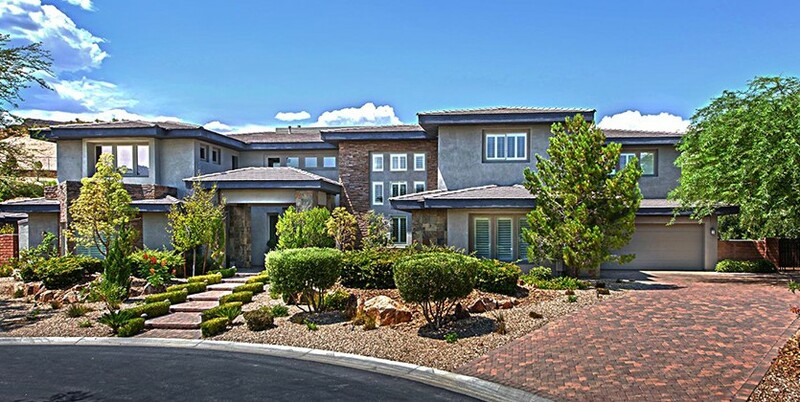 A masterpiece luxury estate home in Rimrock at The Ridges situated on a 1.28 acre lot with over 13,600 square feet of sensational living space and a ten car garage! 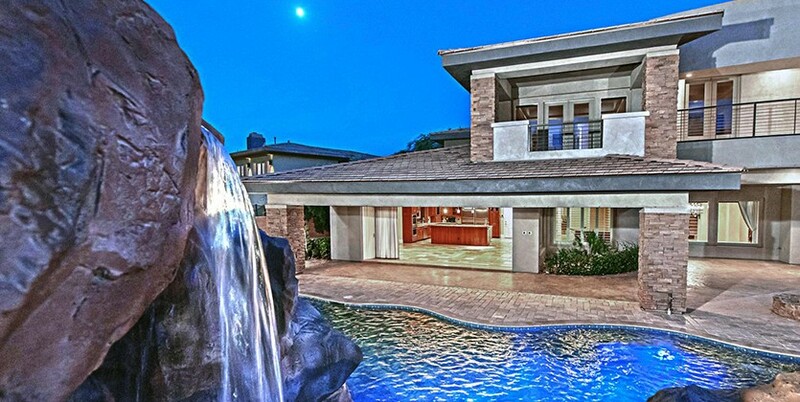 From the stunning curb appeal with stacked stone accents, pavers and elegant low maintenance landscaping to the lavish backyard oasis with a sparkling swimming pool, swim up bar, water slide, spa, waterfall, fire pit, outdoor kitchen, living area and basketball court, this luxury estate home is an entertainer’s dream come true! 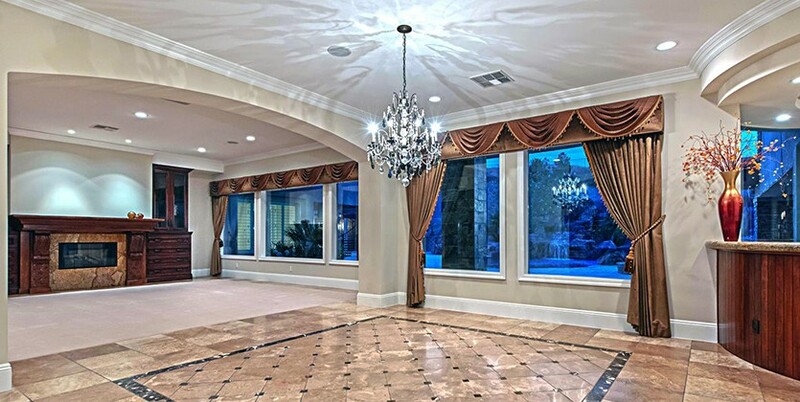 The elegant interior boasts a glamorous grand entry with a spiral staircase, a comfy theatre room, an abundance of custom cabinetry throughout, a 120+ bottle wine room, regal pillars, spectacular stone flooring and a large family room with retractable doors that mingle the gracious interior with the exquisite exterior creating seamless luxury indoor/outdoor living. 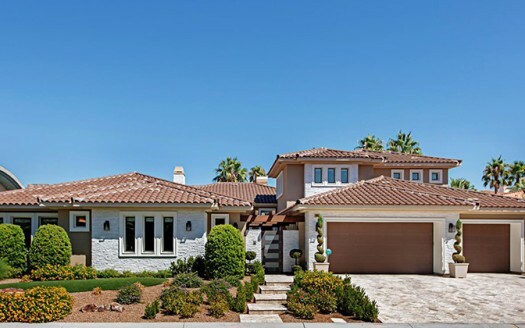 Relax in the tranquil master retreat with a fireplace, large retreat, a wellness room and a spacious balcony with magnificent views. 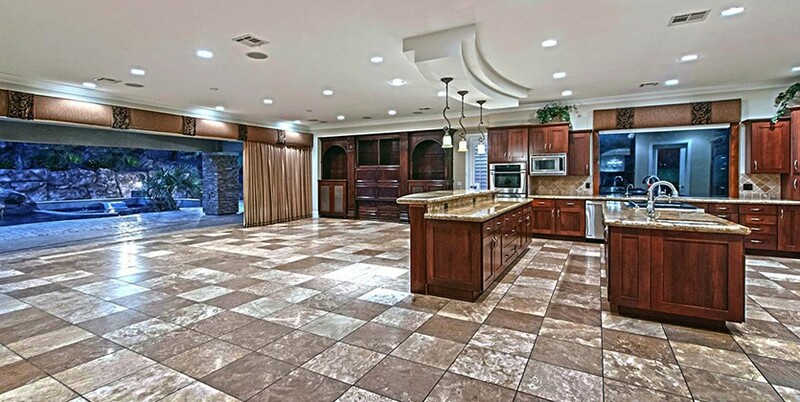 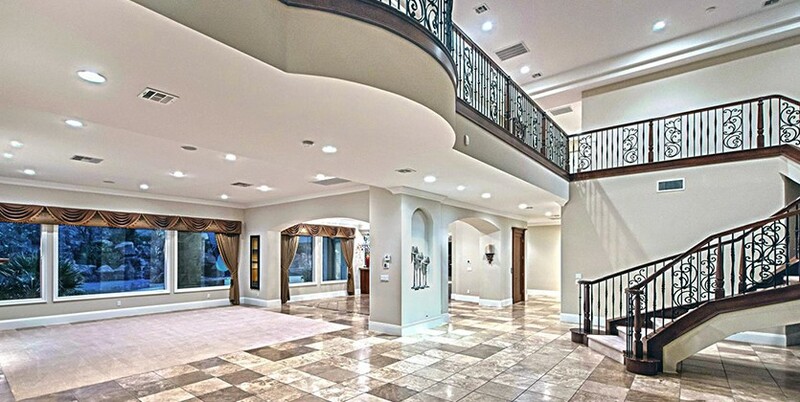 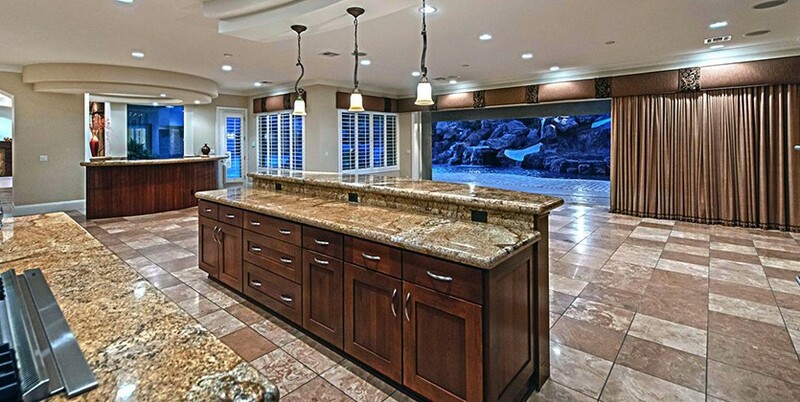 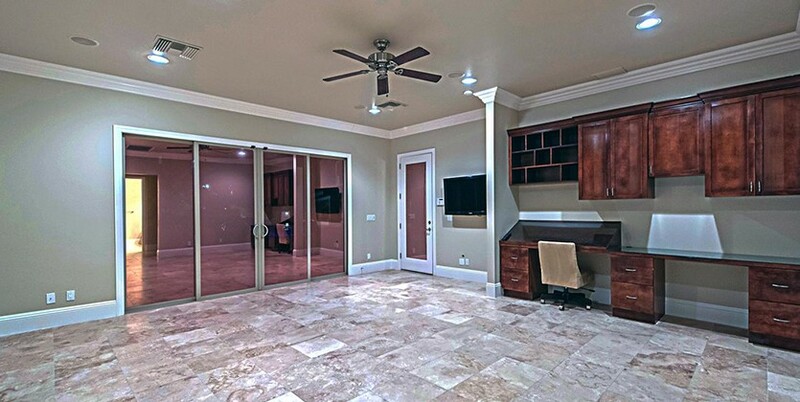 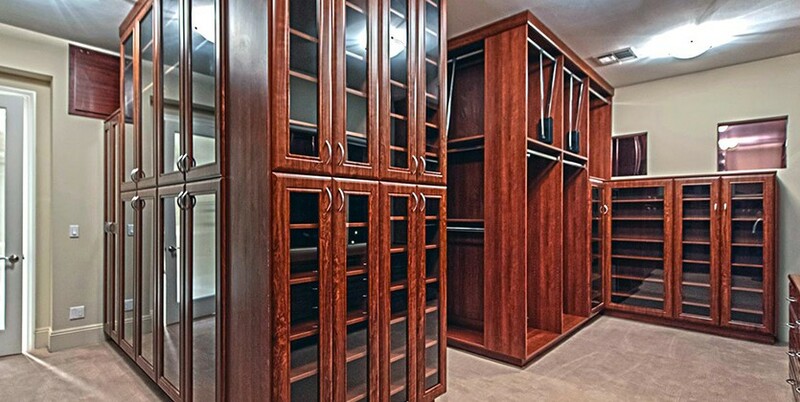 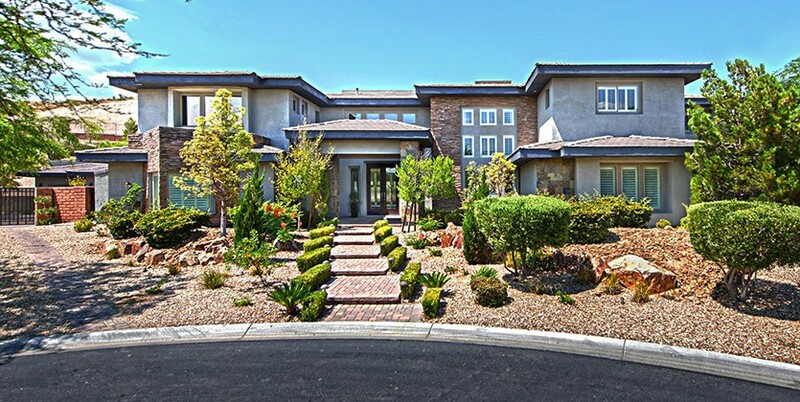 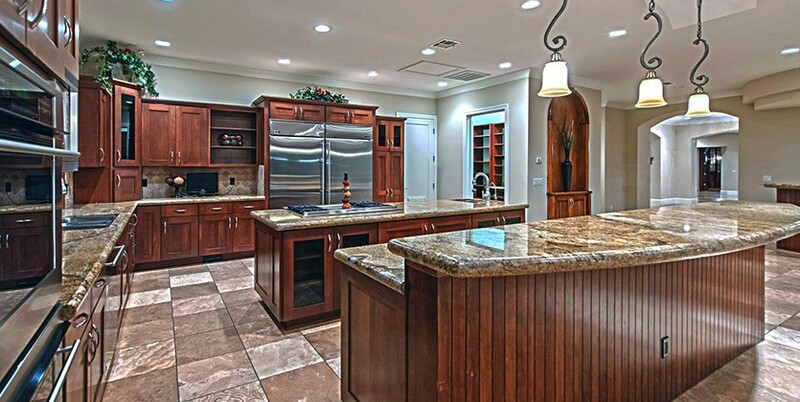 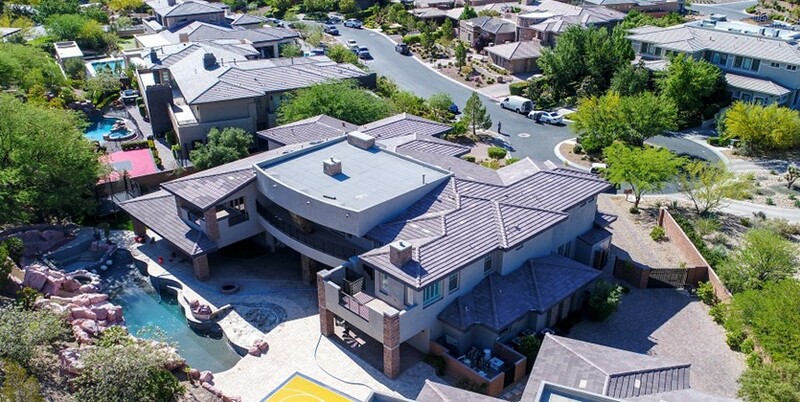 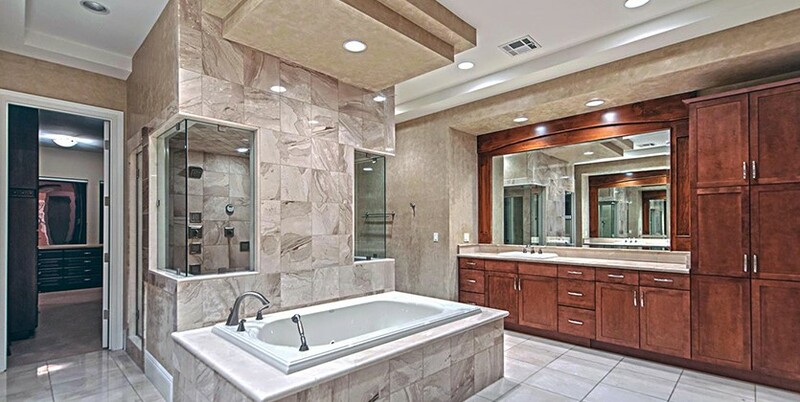 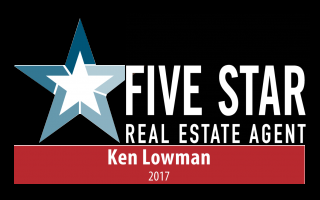 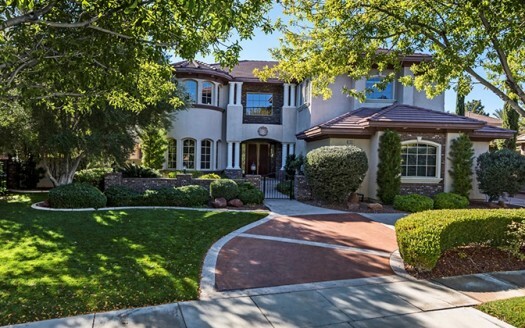 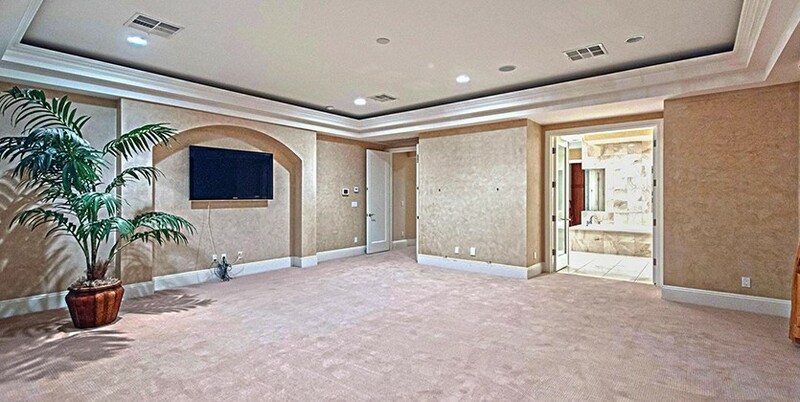 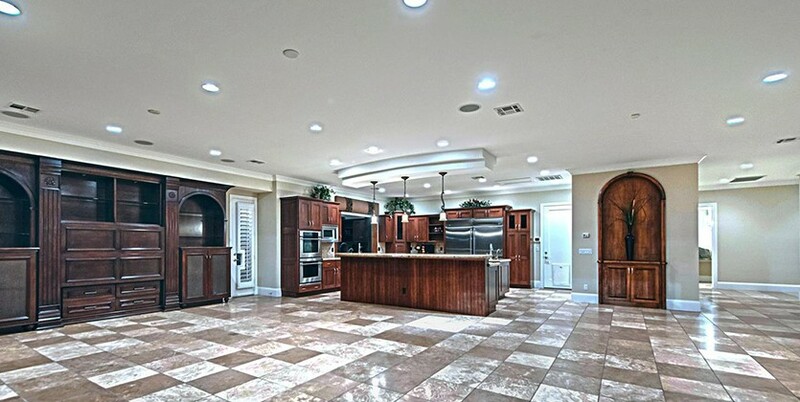 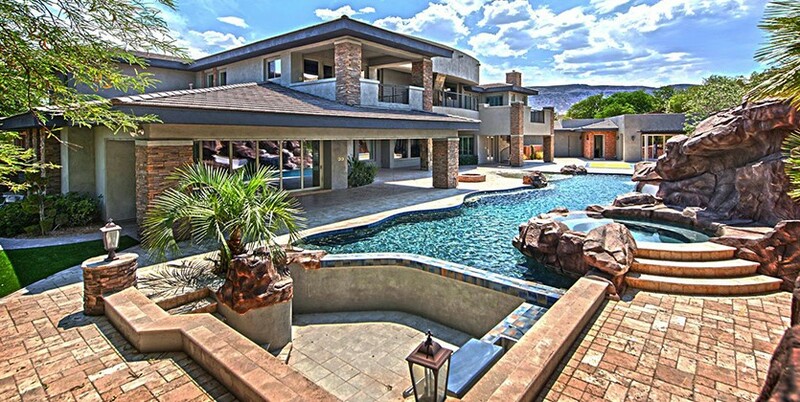 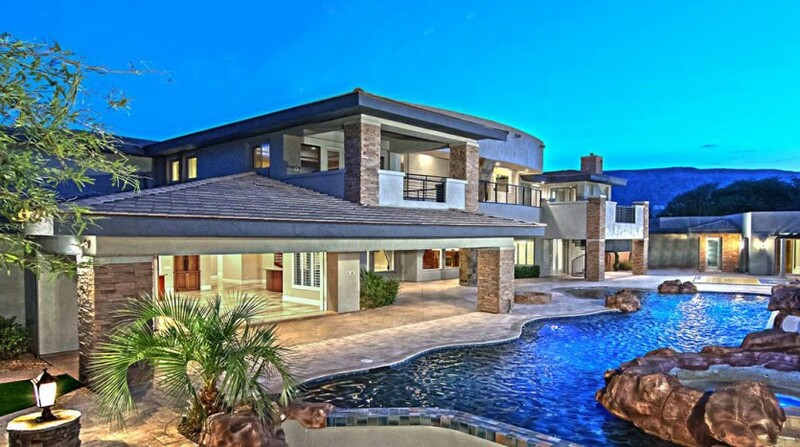 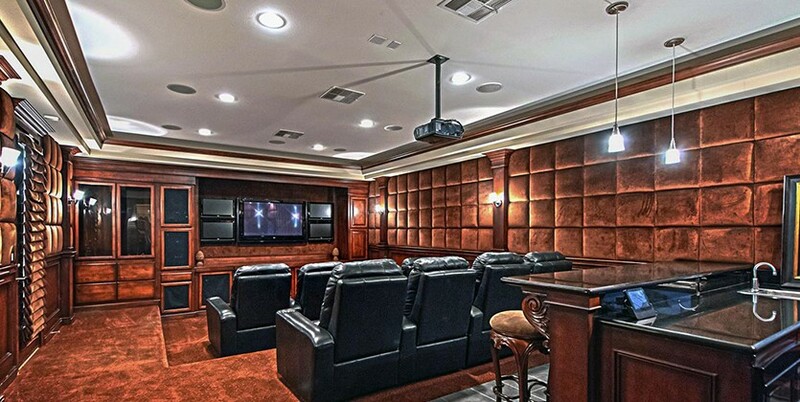 This luxury estate home is Las Vegas luxury home living at its most excellent quality! 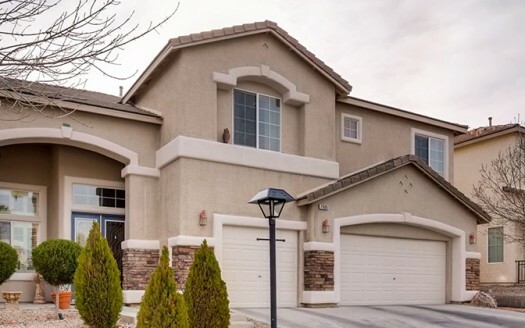 Rimrock at The Ridges in Summerlin, Las Vegas is a gated enclave of just 20 Las Vegas luxury homes inside guard gated The Ridges real estate, ranked as one of America’s most desirable guard gated luxury home communities to reside in. 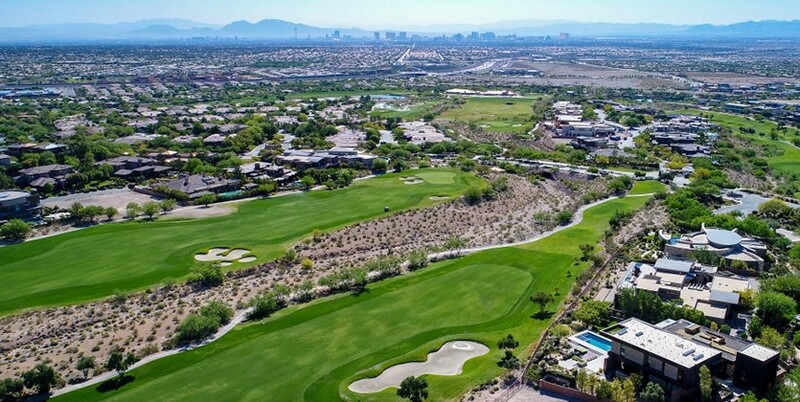 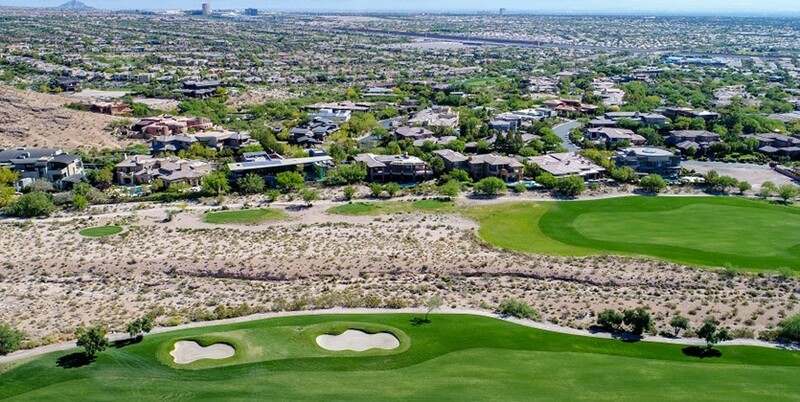 Jack Nicklaus Bear’s Best Championship Golf Course is intertwined through the luxury home community and Club Ridges offers resident only access to a gym, tennis courts, pool, spa and meeting space.